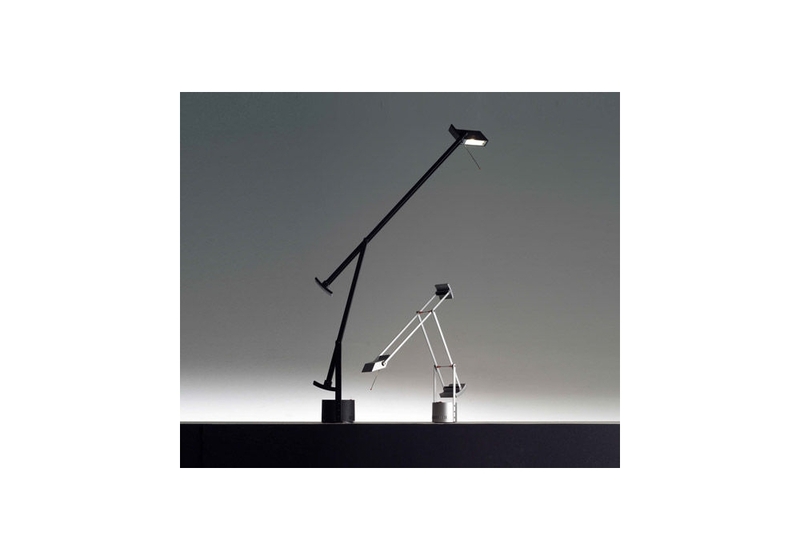 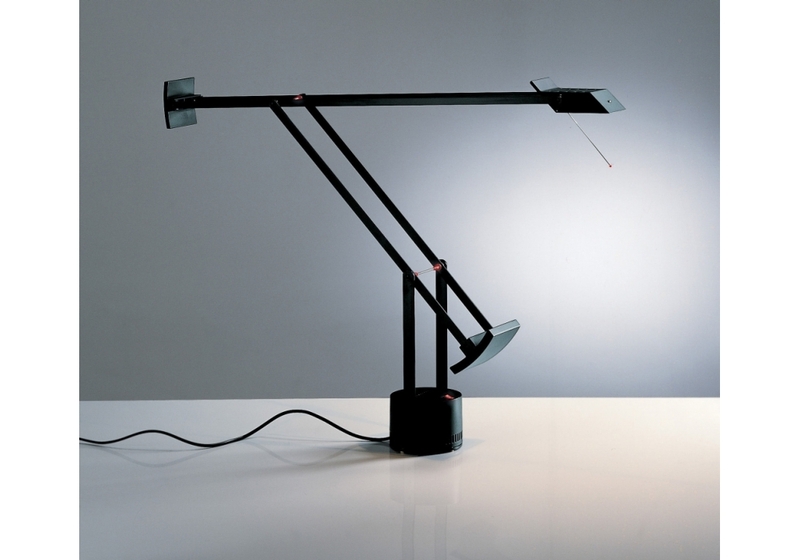 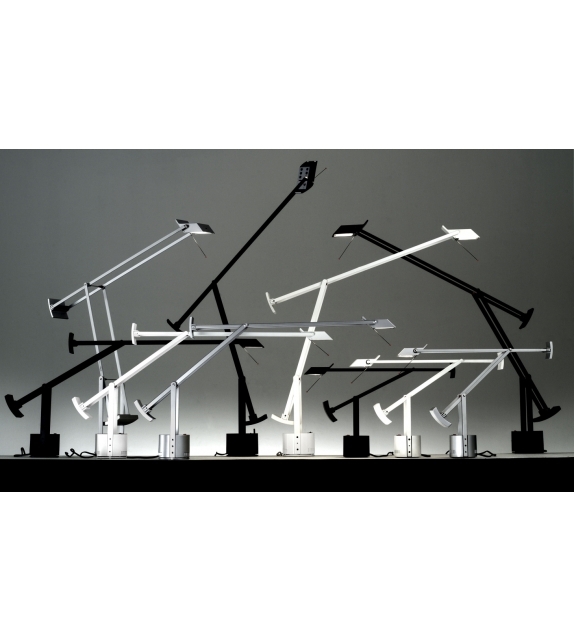 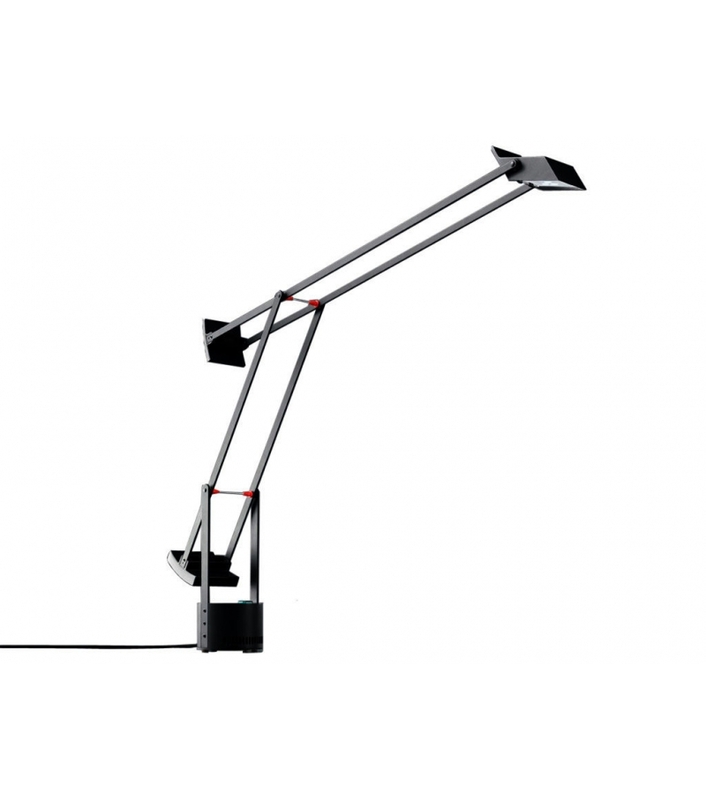 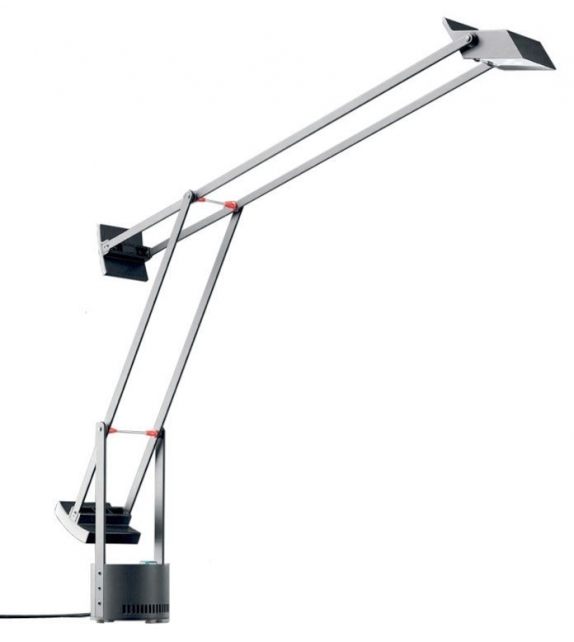 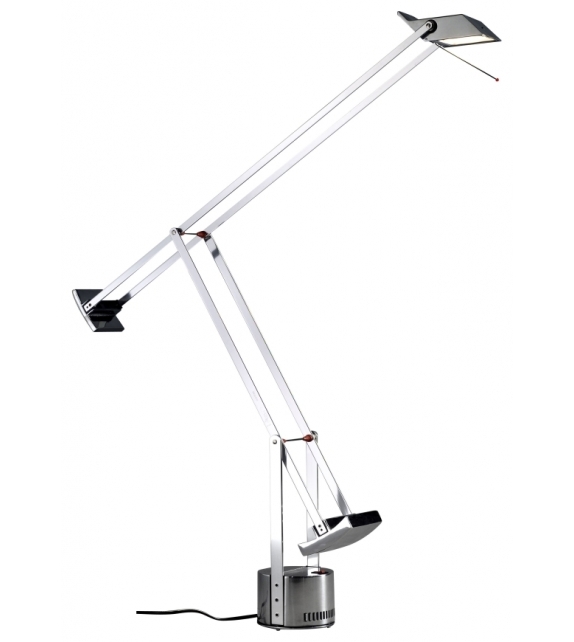 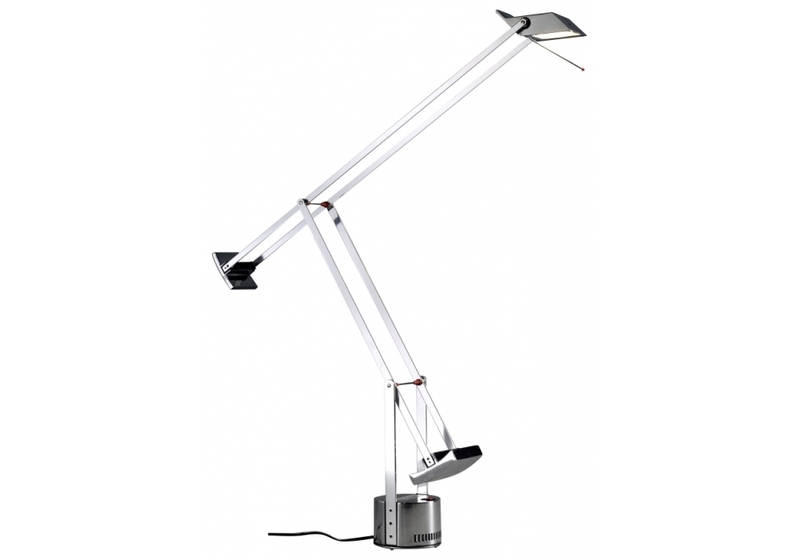 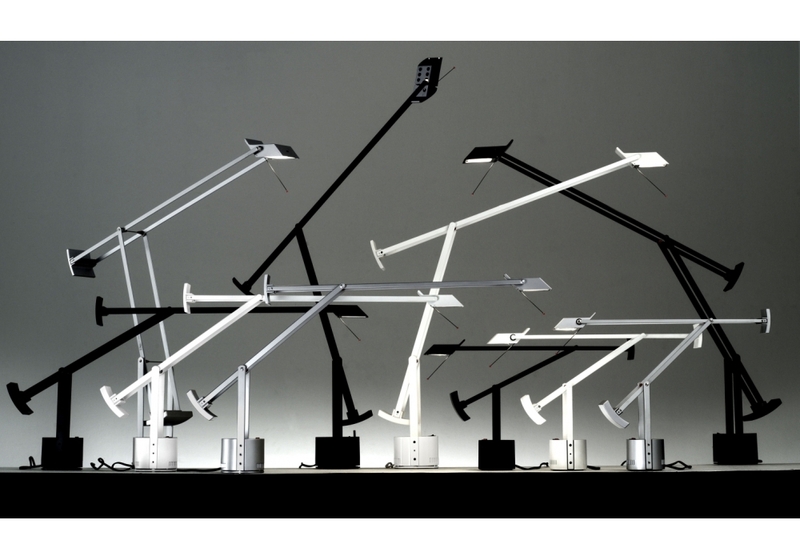 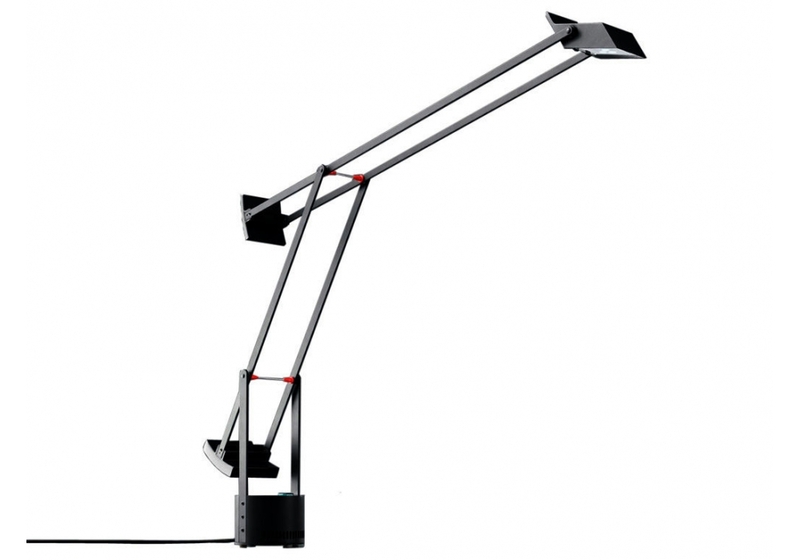 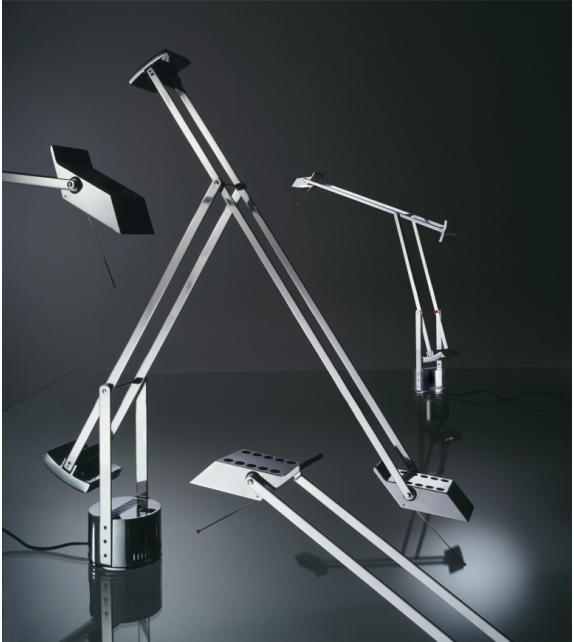 Artemide, Tizio Micro lamp: The micro version of the Artemide's great classic designed by Richard Sapper. 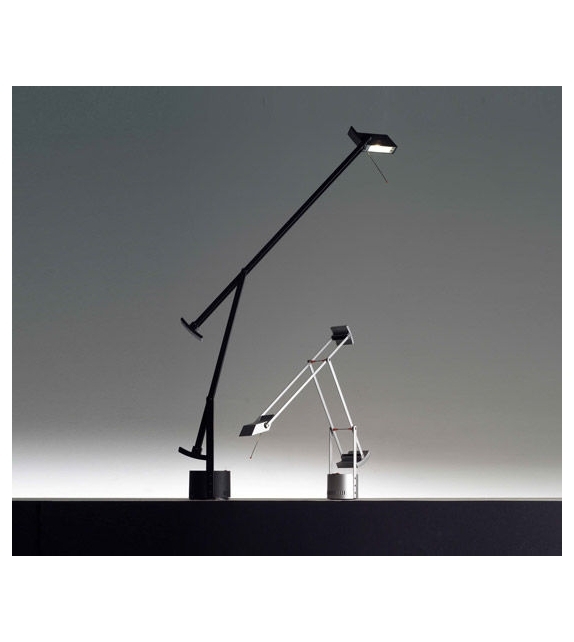 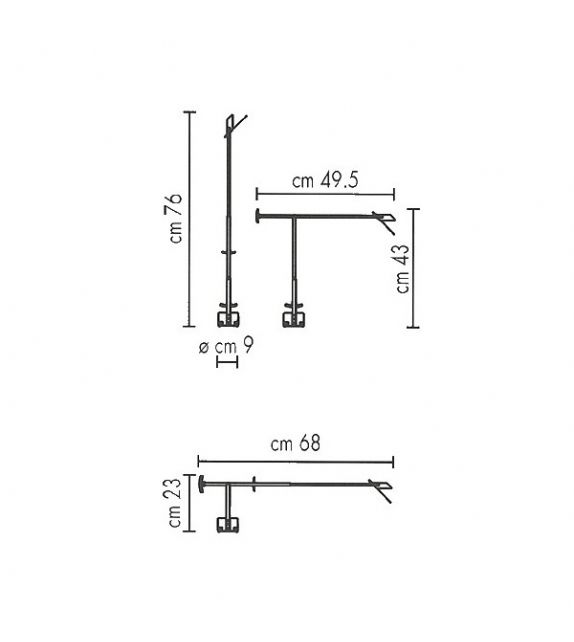 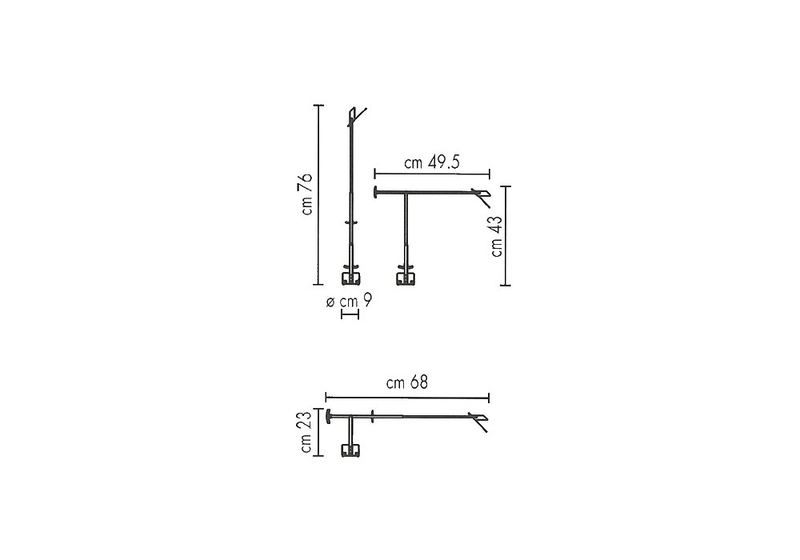 The articulated arms and the adjustable are counterbalanced. 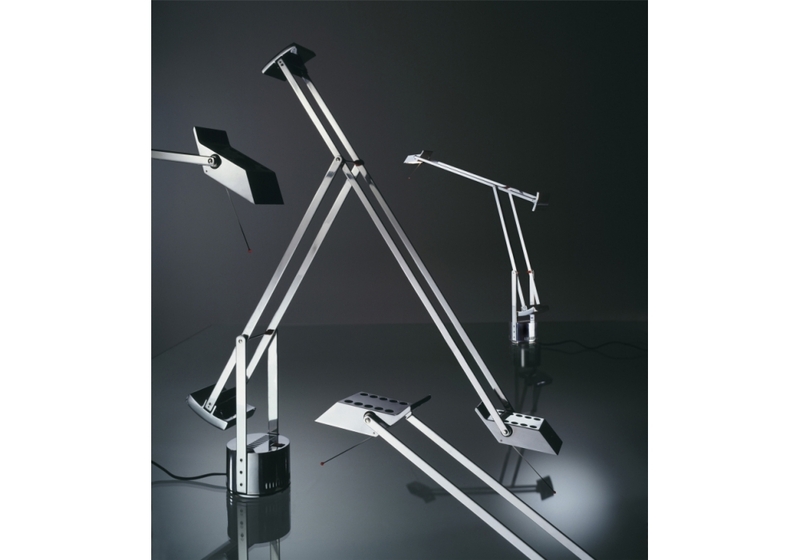 Artemide, Tizio Micro lamp: The micro version of the Artemide's great classic designed by Richard Sapper. 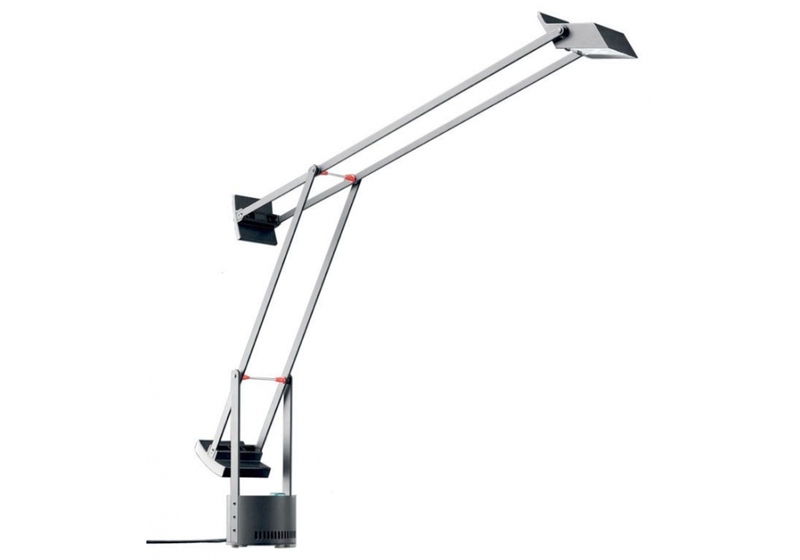 The articulated arms and the adjustable are counterbalanced. 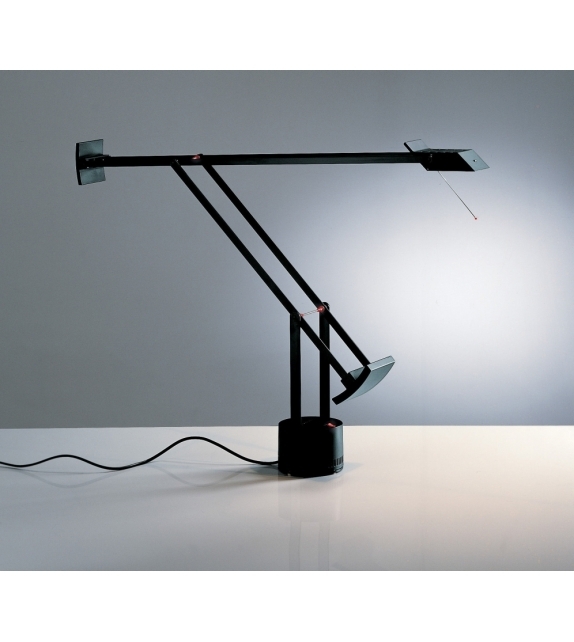 The innovation is in its manufacture: a transformer in the base of the lamp makes the voltage go from 230 to 12 v halogen.